China’s economy has experienced an astronomical boom over the past decade. Its contribution to the global economy is at its highest point ever. According to the last quarter reports on the Chinese economy, it has recorded its highest growth rate average in the last 30 years, and it is now the second largest economy in the world. It is safe to assume there is a growing opportunity for foreign companies to expand their business in China. But to create a foothold in the Chinese economy, it is essential to know the language before trying to persuade the Chinese to buy products and services from a foreign brand. China has the largest manufacturing sector in the world with a record number of exports every year. With the country becoming the fastest growing consumer market, learning the native language proves to be an excellent investment, especially for UK companies that want to take advantage of China’s cheap labor force. From pharmaceuticals and technology to automobiles and consumer goods, China has become a powerful giant in the global market. There are more than 1.2 billion Chinese speakers, and since this country is the second largest contributor to the world economy, it is essential to learn Mandarin to communicate effectively with major decision-makers across different industries. Like English, Chinese is spreading fast. It has become a popular language for Westerners because they are aware of the economic importance of this language. There are already established institutions with Chinese classes London based specialists teaching business owners how to communicate in Mandarin and how business terms are expressed in Chinese. Many job seekers are learning Chinese because they are eager to move to the corporate sector in China due to the availability of jobs. 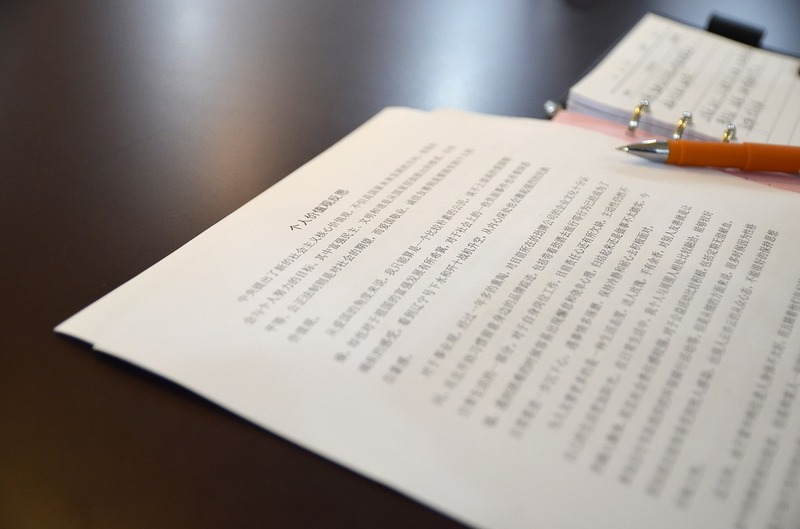 Many business owners who want to recruit Chinese employees to their international branches are also learning the language so that they can communicate fluently and convey their business goals to Chinese counterparts easily. For example, Pepsi made its first venture into China finally in 2017 even though it had been successful in almost all the countries in the world. The enormous population of China attracts thousands of companies, but very few survive because they don’t take communication seriously. Learning the native language is essential for any company looking to do business in a foreign country. It isn’t reasonable to expect everyone to know your language or simply bypass the trouble of learning the language by opting for translation services. Translation may be necessary in a few cases but learning the language by heart holds the key to a successful and profitable business venture in China. China’s role in the global market is growing every day. Whether it’s for B2B or B2C, there are very few countries that contribute as consistently as China. Its position in the global market is a significant reason why business owners with a dream to expand their business globally should highly consider taking Chinese classes in London. Being fluent in Chinese can give companies the competitive advantage they’re looking for to stay ahead in their industry.